I love Google - I mean I’m not ready to go out picking curtains or anything - but what Google offers, is the capacity to bring thousands of people to your website 24 hours a day, 7 days a week 365 days a year. This can happen while you are asleep, doing the school run, nipping out for a quick sandwich or going out to get the weekly shop in. Harlands encounter a wide variety of businesses from varying sectors most of which have tried Google or Facebook Advertising. I’d first like to say – ALL businesses are ‘Word of Mouth’ type businesses. What people may be missing there, is that tried and tested strategy to generate word of mouth from YOUR potential clients. There is nothing wrong too, in harnessing the power of the internet to generate leads and interest for free too. All companies should be doing this anyway. Future blogs will delve into what you can do to produce results without spending a penny. Though what you don’t spend in financial terms will be more than made up with in time investment. Sign up to our mailing list (Link) if you would like to be kept up to date with this and other free help and advice segments that Harlands offer. 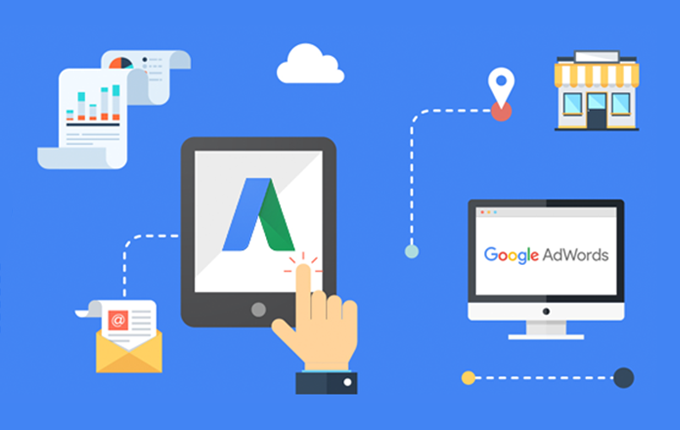 Google and Facebook offer a ‘paid for’ option (PPC or Pay per Click) which allows you direct communication with the type of people that you have identified as your ideal customer. Results from this are typically much faster than the ‘free’ methods. This is more significant if you don’t already have a large following. Alarmingly many people approach these ‘paid for’ mediums with little to no idea of how to use them. They take a guess at what will work for them and... Surprise surprise, they lose their money with nothing to show for it. Both Facebook and Google are very different, as such we will just be tackling the essentials to succeed using Google (Facebook will be covered in a later post). Google have over 15 Billion hits online per month in the UK alone. Now, we know that people aren’t logging on to Google for a quick chat so it’s safe to assume that every one of those hits is from someone who is looking for something. The main difference between Facebook and Google in this respect is that people generally don’t log onto social media to purchase items or services. For this, they go to Google. There is a plethora of business books out there that talk of the 80 / 20 principle. Google however, is closer to 90 / 10. That is 90% of your traffic comes from the 10% invested in your Google Ad campaigns and that is where Harlands want to take you. We want you do dominate that market place and go home with your just reward. One mistake many people make with PPC is to immediately try to compete with the big brands right out of the gate. This is also one key reason many businesses don’t succeed on this platform. If this is the case for you, and providing people are actually engaging with your site, then the above quote is quite accurate. Well done you. Many people reading this are simply not in the position to spend vast amounts of money to outbid the major brands out there. This is why Harlands help build our client brands and focus on Niche. By doing this, you are already at an advantage and the size of your pond grows in relation to the capacity of your business. But how can you compel your prospects to visit your site rather than that of your competition? Well, the good news is you don’t need to be a techno geek or a trained marketeer to make PPC work for you. Harlands have included a few marketing gems that will help you along the way. 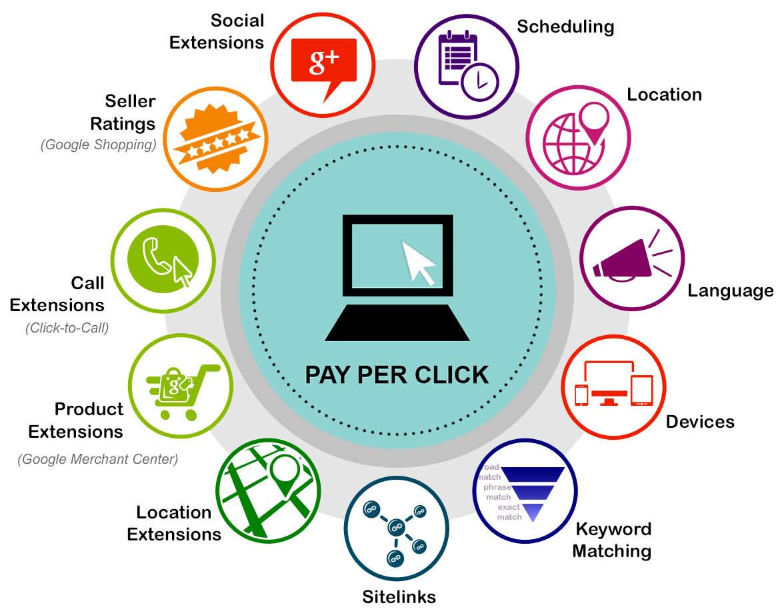 Keywords are the heart and soul of Google PPC. Nearly everything we do online begins with a search. You input the best phrase or word into Google and it will display the results that are most relevant to you. If you engage with the site then Google recognises that site as being more relevant to that keyword or phrase. You get your product or service and the site moves up the Google rankings. If you are new to Google advertising then you need to find the most profitable keywords for you. Imagine having a conversation with that customer about what is that they need. How would that conversation go? Tell you outright what they want (Specific item). Tell you what they want (Type of item). Tell you of the problems they have had finding a product to service their needs. Mention how that product would make their life easier. Speak of other products that provide the same service. Mention the problems they have had with similar products. They may not be ready to buy just yet and are on a fact-finding mission. In which case they will need information on the product and how it can help them. Remember, not all clients are typing with a credit card in their hand, ready and willing to make an immediate purchase. Some may take hours, weeks, or even years before they are ready to hit the ‘Buy it Now’ button. If your business is only going for that instant profit, then that does not generate an enormous level of trust and will probably not end in a sale. It is important therefore to cater for clients at different stages in the sales funnel. Now, with the above points in mind make a list of every keyword or phrase that is likely to come out of your imagined conversation. Once this is done re examine your own website. Your clients will not know your product list better than you, so it is important that what you offer is clear to them. Think of the synonyms that they might use to describe what you have to offer and add them to your list. 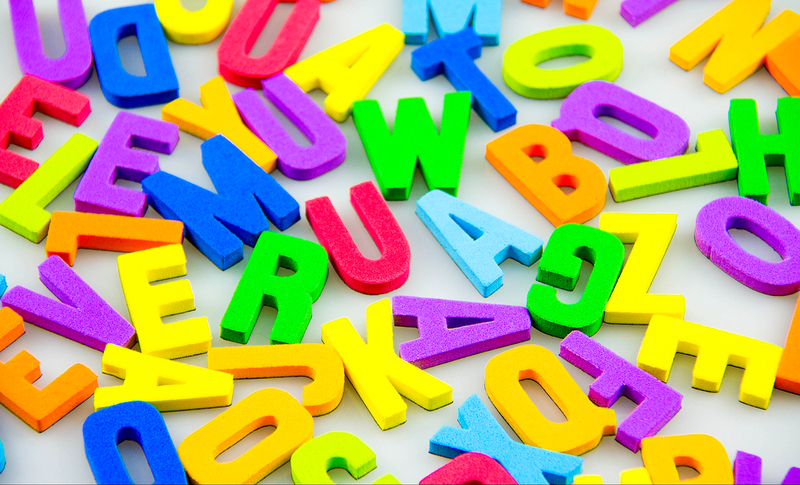 Next, look at your competitor’s website and add to your list key words and phrases that they use. If you’d care to you can also look at the code that they use to build their site by right hand mouse clicking on a relevant page and selecting ‘View source.’ In amongst the code you will find keywords and meta descriptions that were placed there entirely for Google’s benefit to help them rank highly for certain phrases. Add any helpful phrases to your ever-growing list. No man or woman is an island so you could also benefit from asking a target group to list what they may type in to find your product or service. Add those to your list. 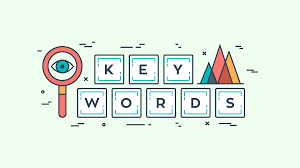 Finally Look into Googles’ free keyword planner and other online tools such as WordStream to help you find relevant keywords that you may have missed. By now you will have a comprehensive list of words and phrases that if you can afford to rank highly on will eventually take you to number one in the Google rankings. I would not advise this however, even if you do have the funds to outdo your competitors. The chances are, you will spend much more than you will make. You have, in effect, examined the big pond and all of the fish (Big and small) that live there. Harlands next blog will show you how to reduce that list into something that is both manageable and can start generating immediate interest.